The Supreme Court on Monday stayed the execution of Yakub Abdul Razak Memon, convict in the 1993 Mumbai blasts case. Further, the apex court referred a plea that review petitions in death penalty cases should not be heard and decided in chamber proceedings to the Constitution bench. The 1993 series of bomb blast in Mumbai had claimed 257 lives and left 713 injured.In 1994, Yakub was arrested from Kathmandu airport.The TADA Court had found him guilty of charges of criminal conspiracy, arranging finances and managing its disbursement. The court identified him as the mastermind who played a key role in the conspiracy that Yakub and thus "warranting death penalty". The Indian President Pranab Pranab Mukherjee had rejected the mercy petition filed by Yakub on May 21. Both the Union home ministry and the Government of Maharastrahad recommended the rejection of the mercy petition. 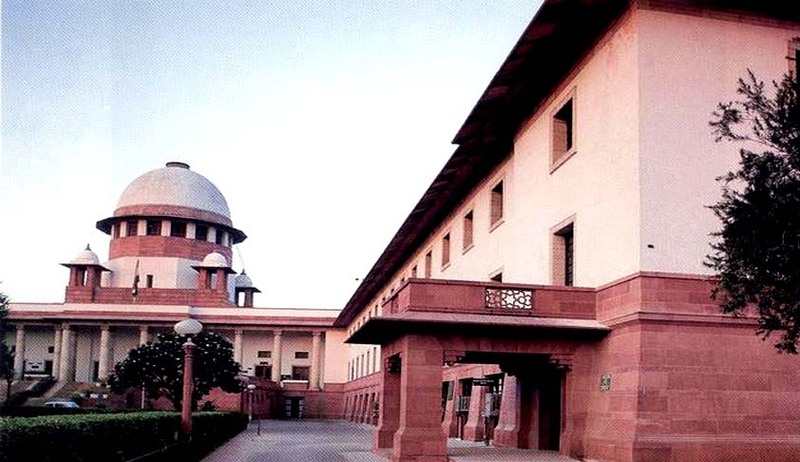 Earlier, the Supreme Court bench consisting of Justice P Sathasivam and Justice B S Chauhan had commuted the capital punishment of the other 10 death row convicts to life sentence. Legal News India, Supreme Court News, 1993 Mumbai blasts case.